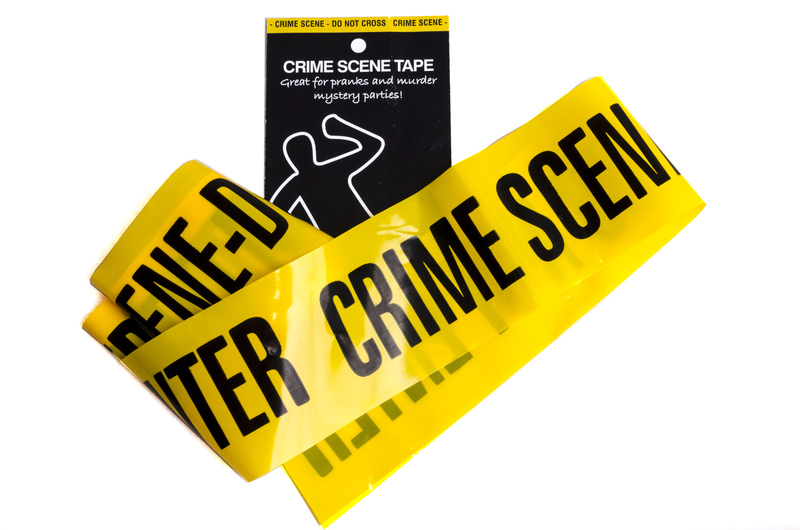 Authentic crime scene tape for that perfect CSI experience. If you need a longer roll – please contact us – we can supply it in on the roll as 100m or 250m to be cut to size in your store. 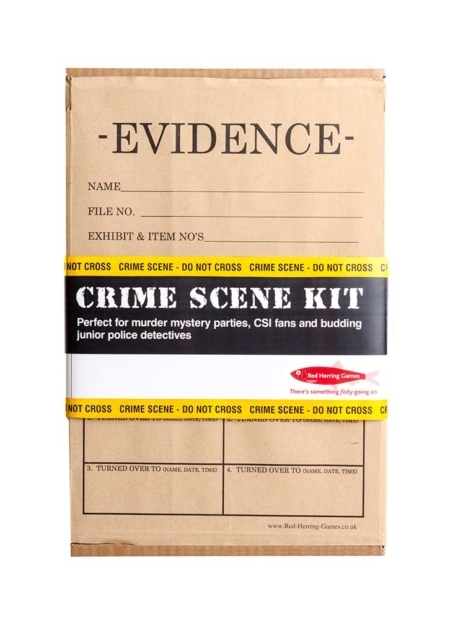 Want to make the most of your murder mystery event and get the ambiance just right? 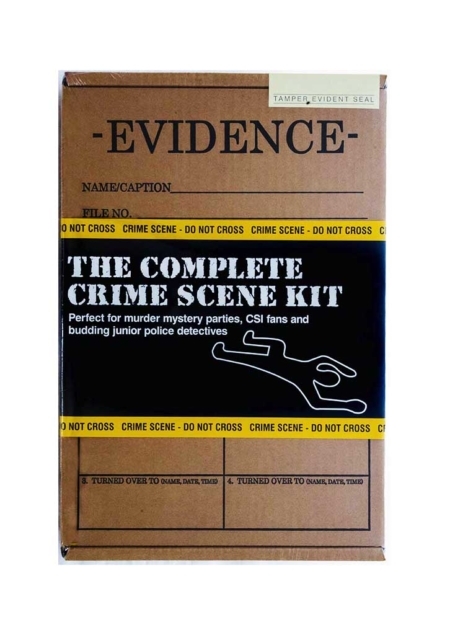 Then why not use the “real thing” and buy some authentic Crime Scene Tape directly from us. This tape is approximately 7.5 cm wide and is yellow with black writing which reads “CRIME SCENE – DO NOT ENTER”. 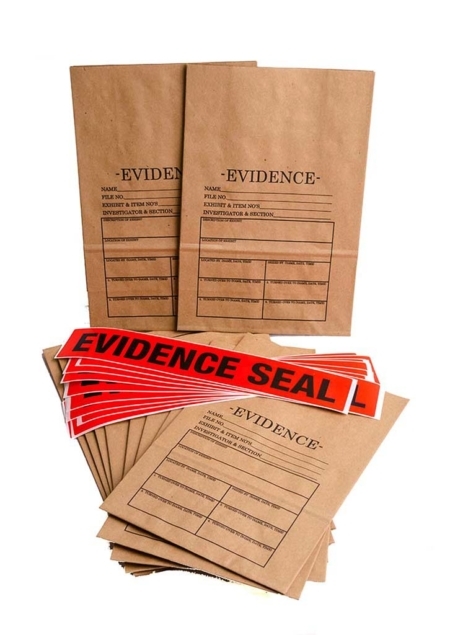 The tape is not sticky. 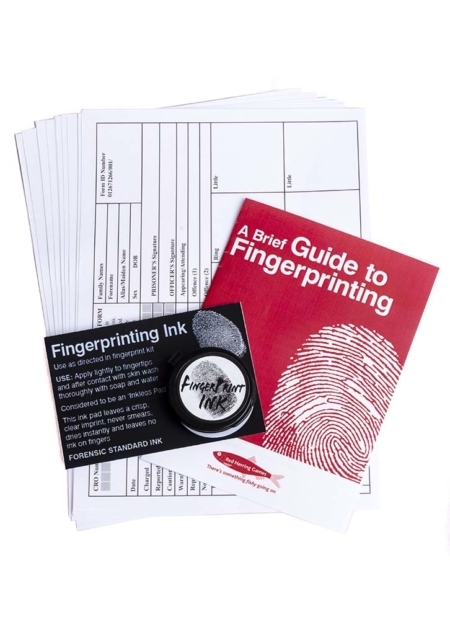 This product is a “must have” for CSI fanatics and large group entertainment. 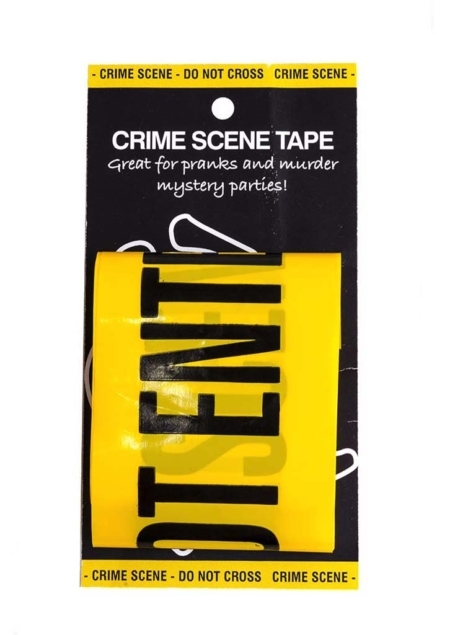 To add 3 metres of Crime Scene Tape to your cart click on the button below.